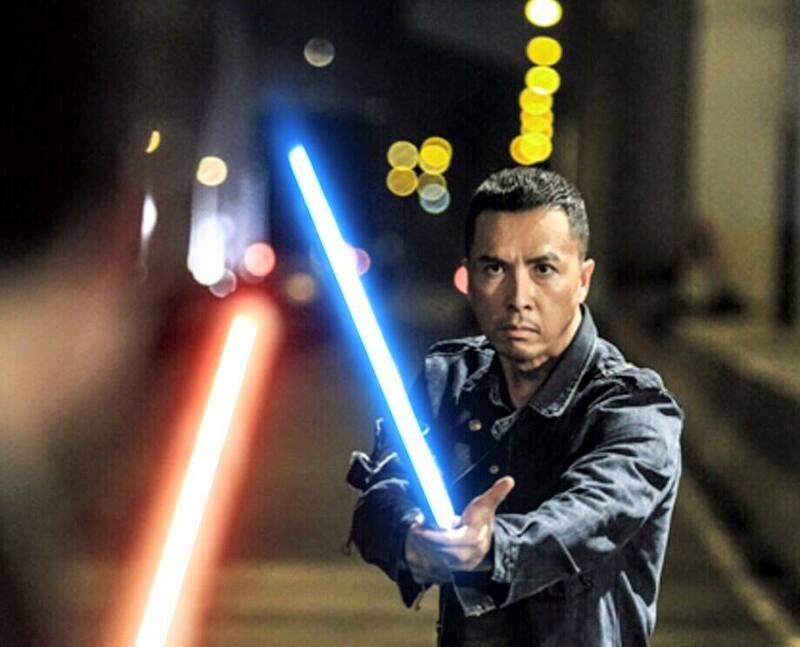 Unless you just got released from prison like a certain Famous Amos, you probably already know the talk of the town the past few days was Hong Kong action movie star Donnie Yen’s speculated role in the next installment of the Star Wars franchise after The Force Awakens which is showing in Dec 2015. May I remind that at this point in time, no official announcement has been released yet and said rumour originated from a tabloid magazine in Hong Kong well known for highly sensational news. The magazine did not cite the source of their information as well. 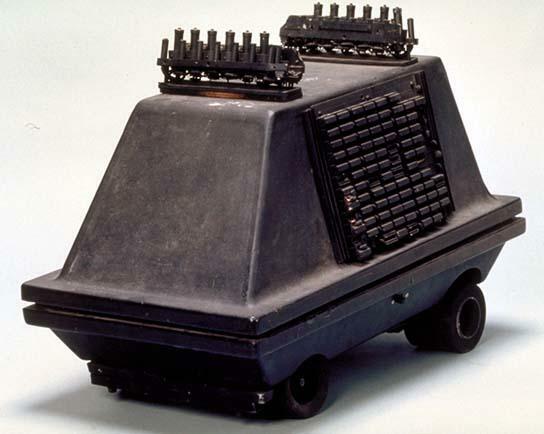 As a responsible and credible blogger I decided to put all the wild guessing to rest, and what better way to do it than to hook up with the movie studio directly and get them to verify Donnie Yen’s potential involvement in the Star Wars movies.